For my final Bird Canada post of 2015 I got a little philosophical. 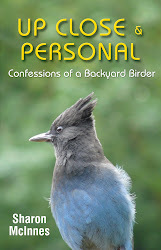 Check it out here: Just what is it about birds? 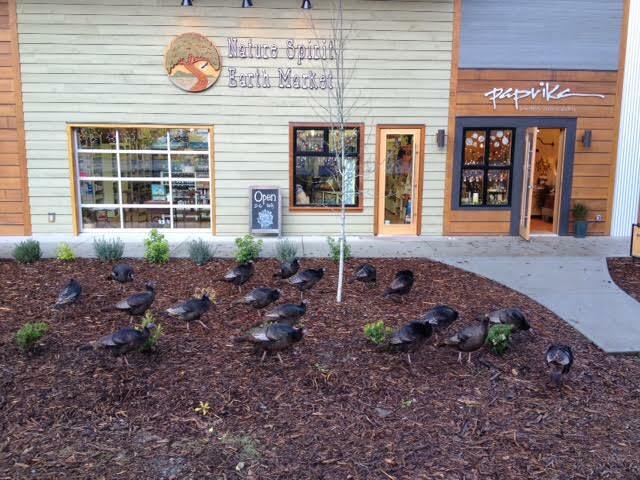 The Gabriola Turkeys Christmas shopping at the new "mall"
Happy 2106 everyone! What are your bird-related resolutions?